Are you planning to raise money for your organization or a cause? The first thing to note here is that however big your organization or noble a cause may be, extracting money from people is not easy. They want to ascertain that their money will go to the cause only. Moreover, depending solely on a single way to raise money is not advisable. Instead, explore many fundraising ideas simultaneously to draw more people’s attention and funds. Fundraising is a surefire way to get much-needed financial help for a social cause or for advancement of an organization dedicated to people’s welfare. If successful, you have huge funds from people in no time. However, a problem that most fundraisers confront is that people are too busy in the modern days. To get their wavering attention even for a few minutes is difficult when there are so many distractions around. So, it is no less than a challenge to make people donate for a cause. As part of a fundraising strategy, therefore, it would be good to try most of the modern platforms rather than depending on the conventional ways. In addition to that if your organization is new to fundraising, then you may not be sure where to start. The conventional method of sending direct mails of fund requests works even in these days of smartphones. With real letters, you can send a personalized message for donations. You can potential donors with an emotional appeal in your sealed envelopes. Ask some local restaurants to let your donation envelopes be there on their dining tables. The donors can leave some extra change on those envelopes. This way, you will have a good amount of additional money for a cause. But make the envelope design attractive. You can many family tickets of some sporting events at your local stadium. 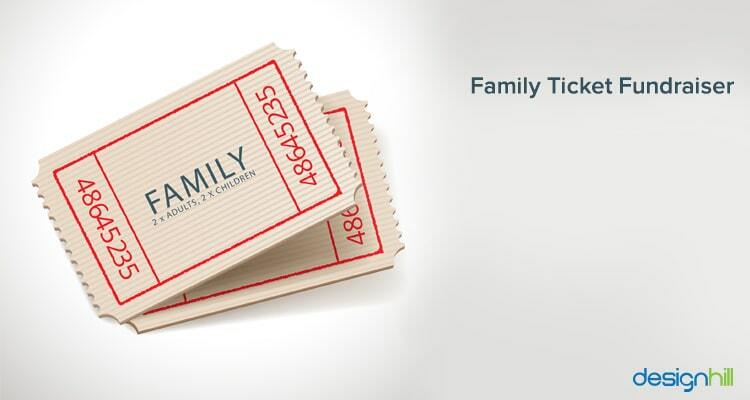 Most families would like to buy those tickets. 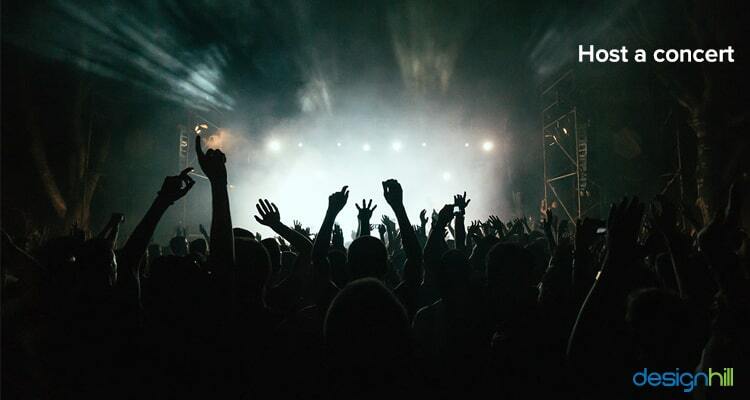 You can raise good money from not only from ticket sales but also from selling merchandise and refreshments. Looking For A Fundraising Logo Design? At a central location, you can ask people to bring their waste bottles and cans. 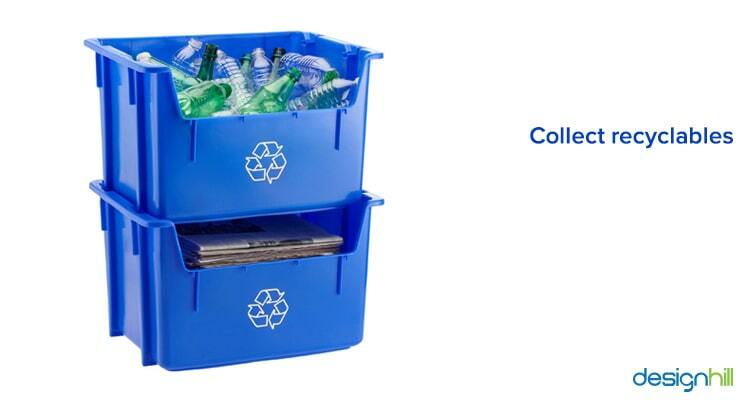 You can also pick these recyclables from homes. Do not forget to award those who donate maximum number of bottles and cans. You can then raise the money by selling these waste things. These are surely easy fundraising ideas. Rather than hosting a big charity event, you should think of contacting a performer that suits to your audience. Contact local performers request them to donate their services, which means they will be performing free or at a very little fee. Then, market the event and earn money from it. One of the best fundraising ideas is to launch a custom merchandise contest and invite people to win it. This will be a way to boost interest in your cause and campaign. You can thus get people donate money by purchasing the merchandise such as T-shirts. In recent years, peer-to-peer fundraising has become popular. In this method, you will involve some volunteers who will create their own pages to promote your cause. Most non-profits use this style of campaigning to build online communities for a cause. In fact, peer fundraising is effective source of money for business ideas that are unique and simple. T-shirts are popular casual wear. So, use a T-shirt fundraiser to get donations. You should use a fundraising platform. Just design your custom T-shirt with some slogan about the social cause you are fighting for and then ask people to buy those shirts online as their donation. Crowdfunding is amid the popular fundraising ideas. This requires you to first have a compelling story related to your cause and tell that to the people to garner support. Then, use some custom apparel to get donations. There are many crowdfunding platforms with a low processing fee that you can explore. You can spot some local coffee shops and wholesalers who are willing to sell you coffee beans at wholesale prices. Then, set up an online shop to raise the funds by selling the beans. You should spread the word about the social cause you are fighting for so that more people buy your coffee beans. 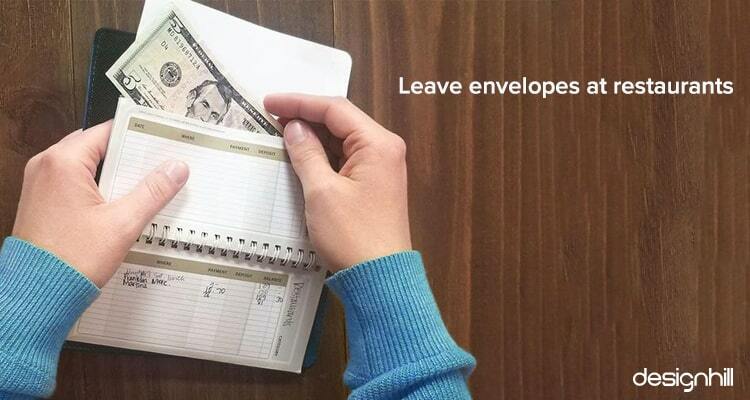 Coupon books are traditional fundraising ideas you can try in schools, neighborhood associations, churches, and other community-based groups. You should contact local businesses for some special deals and promotions that are available only when through your coupon books. When it comes to personal fundraising ideas, how about hosting a fancy supper club event? Hold one such event in a community space. Then, ask people to donate in exchange for admission to these events. Do not forget to provide a good meal as a motivation for people to join the event. People are willing to give to a social cause. You should set up text-to-use in your smartphone to meet your donors and engage them with your mission. Nonprofits use text-to-use to host fundraising events to boost donations. Some of the easiest fundraising ideas include sales of used books. Just structure the book sales. Ask for donation of old books and sell them later on. You do not have to invest much and you get the funds from those who are interested in reading books. Another fundraising trick is to do the jobs for people to make their life easier. For example, how about offering your services as a dog walker for money? Just contact pet owners in your neighborhood and let them know that you can walk their dogs. Use social media to spread the word about what you can do. You can raise money by charging a fee per walk by telling that you are doing it for a good cause. Nonprofits and individuals often use balloon raffle as a way to raise funds. You need to have balloons and raffle tickets. You will also have a prize for the ticket winner. Then, have a raffle ticket inside every balloon. You can charge a fee say $1 for a balloon. The person who has the winning ticket will get the prize. 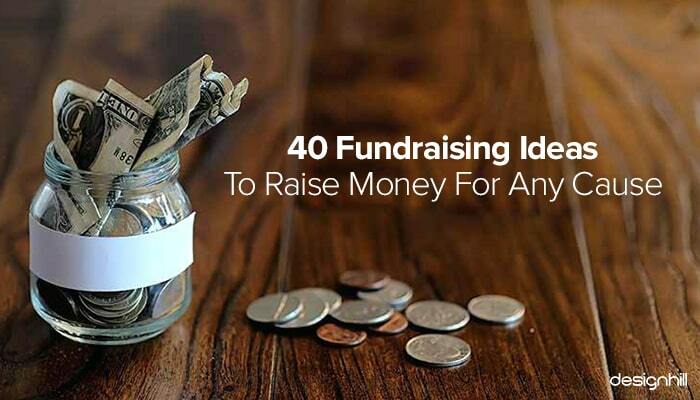 Consider these as easy fundraising ideas for a cause. Garage sales sometimes work as good business ideas but you can explore it for fundraising as well. You can conduct the sale to give away unwanted items and raise money from the sale. Often, it is an effective last minute idea for fundraising. You can ask your neighbors and friends to donate their undesirable items to your garage sale for a cause. You can organize grape crushing events which are fun and very popular with masses. They just love to be involved in this activity. If you ask them to donate for a cause as a condition to enroll in the event, many will pay to join. You can even award medals to the winners and runner ups. Discount cards are amid best fundraising ideas. But you will contact many local businesses and reach out to them for setting up discounts. All you need to invest money in is for printing the discount cards. For better results, visit small towns where people live side by side. If you have a sound knowledge of anything that you can confidently teach to young people, then use it for fundraising. For example, you can teach photography skills or HTML code. You should then charge a fee for admission in your classes. Then, just place a donation jar outside around the place so that students can contribute toward your social cause. How about organizing a craft fair for your community. It is also one amongst the popular fundraising ideas. In fact, if it is a success, you will raise unexpected amount of money. The costs involved include expenses towards marketing materials and space. But to save the cost, partner with a local school or a park for space. Then, charge vendors a fee for setting up a stand or booth at the fair. You should think of organizing an event where only branded merchandise are available to people on sale. They can buy branded T-shirts, water bottles, hats, coffee mugs, watches and many other items. This is the way to raise more money for the cause. You can work with a company that is willing to sell its branded products. Can you sell bakery items from your website. This is a great fundraising idea particularly for those whose supports do not live very close to each other. But you can connect them easily via your online site for selling baked delicious treats. When they become your trusted customers, you can request them for donation. Chain of hearts campaign is kind of cause marketing campaign for nonprofits. Under this method, you are allowed to sell paper hearts to a community for a certain time period. You can write your message on the paper hearts. In addition to that, think of partnering with a local retailer. You should ask the retailer to sell paper hearts to their loyal customers and patrons. In fact, many nonprofits use this tactic using local grocery stores for easy fundraising. There are sites where people can set up an account for fundraising. 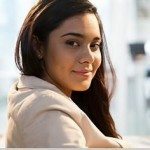 Make people including your employees aware of these giving sites. You can create your own site to promote your cause and ask your potential donors to visit the giving sites to donate something. .
One of the creative and unique fundraising ideas is to design and sell merchandise items. People want to have uniquely designed things in their home and office space. After you have designed the items like water bottles, canvas totes, mouse pads, backpacks and many others, then choose an online platform to sell. This is a creative way to raise money. But make it certain that your fundraising logo appears on your custom merchandise. We all remember the Ice Bucket Challenge, which went viral and increase tremendous awareness for ALS research. Even if your social media challenge picks up some momentum, it will increase awareness about your cause. This will help in getting donations from more people. Just launch a creative challenge that people find interesting. Entrepreneurs use email campaigns to promote their small business ideas. But it can equally be used for fundraising as well. This direct method for requesting donations requires you to send emotionally compelling emails to people. You should contact influencers, organizations, community groups and other entrepreneurs to leverage their online contacts for raising support. Ask your email recipients to visit your crowdfunding campaign or other sites to donate. 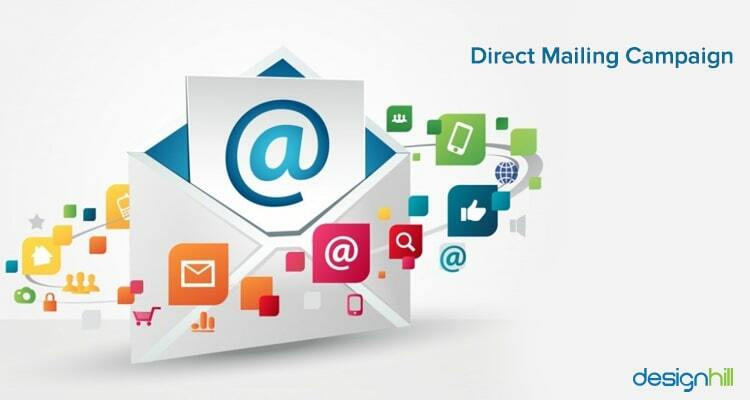 Remember also that a thoughtfully run email campaign is important strategy for successful online business ideas as well. Golf tournaments are effective fundraising ideas when it comes to get huge returns on your investment as time and money. Organize golf competition and invite professionals and local people to it. You can explore several donation opportunities that arise during such games and challenges. But make sure that the supporters enjoy activities during the tournament. You should also think of hosting some charity auctions, which are great for yielding the funds for a social cause. Like most organizations, yours also can drive big support and funds. However, be prepared for an initial substantive investment to organize such auctions. Look for prominent businesses that can help in your social cause. Take time to contact big businesses in your local community. They can sponsor your social project. As they put their advertisements, logos in your events, you charge a fee and get money for a cause. A baby photo contest will immediately draw crowd. So, organize such contests in your community. One such event can also be run for grownups that can bring their own photos when they were cute babies. Ask your employees and other people to bring their silly and adorable baby photos of themselves. Then, just keep a donation box at a visible site around such events to get funds. People treat their pets just like their family members. They want to dress them comfortably. You can think of hosting a pet costume party and put some prize money for the winner. Book a space in a local park to host the costume party and charge some admission money that will be a donation. A way to fundraising for individuals and organizations is to get grants from governments. While you are supposed to face some competition and go through grant-writing process the effort is worth making. You get a huge amount of grants that is mostly more than enough to fund a cause. For example, you can apply for Google offers an Adwords Grant to nonprofits that can ensure $10,000 monthly funding. Grants are surely effective fundraising ideas for individuals. You can buy gift cards from some partner sites such as FlipGive and Fundscrip that are known for fundraising through these cards. Then, sell those cards to your supporters who wish to help you in raising money. Just as they use the gift cards to buy something, your organizer gets the donation, which is around 10% of the bill. In this way, the card user makes a donation to your fund without making any additional payment. As your small organization grows, it requires even more donations. That should compel you to do donor research or prospect research to find out prospect donors. Discuss your cause with local food truck entrepreneurs in your neighborhood. Ask them if they will take part in your percentage fundraising event. Many of them will help you reach to new customers. One of the most trusted fundraising strategy is to organize a community potluck event. Your community people will come around to share a meal which helps your nonprofit in building strong ties with them. They will register for bringing their dish and you can charge money for tickets. If you give them a memorable experience, you can hope for a huge monetary support for a cause. Can you put in place an even that lets people enjoy a variety of international foods? Everyone loves to have tasty food and it is even better to have many such dishes from different cultures. When organizing this event, reach out to local restaurants and request them to take part in it. You can then offer them many things such as custom merchandise to get their financial support. Hosting a talent show is amongst the common fundraising ideas. If you can organize the event at a good venue with local artists, nothing works more than this strategy to drive people toward a welfare cause. You can charge people and a small fee and sell other things during the show. You will also be giving details of the cause to the attendees. These are the key modern avenues which you can confidently explore for fundraising. Make sure that you invest your time and money towards the necessary preparations. You will also need a logo and other visuals to promote your nonprofit and social cause. To have a logo and other design solutions at an affordable price with great quality intact, visit Designhill, a leading marketplace. A social cause needs adequate financial support. Nonprofits and individuals interested in helping people can explore different fundraising ideas. These strategies are time-tested and many organizations have explored them successfully.